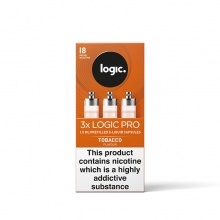 Welcome to our E-Lites Electronic Cigarette and E-Lites Refills page. We have a wide range of E-Lites products and E-Lite chargers. The E-Lites Refills (E-Tips) are supplied in either twinpacks or five packs.